Rob Hindle will also present a new arrangement of his Spanish Civil War poem-drama Yoke and Arrows at Bank Street Arts earlier in the evening (5pm-6pm). All 3 events are £4 each (£3 concessions); click here for more information (and to order tickets through Eventbrite). 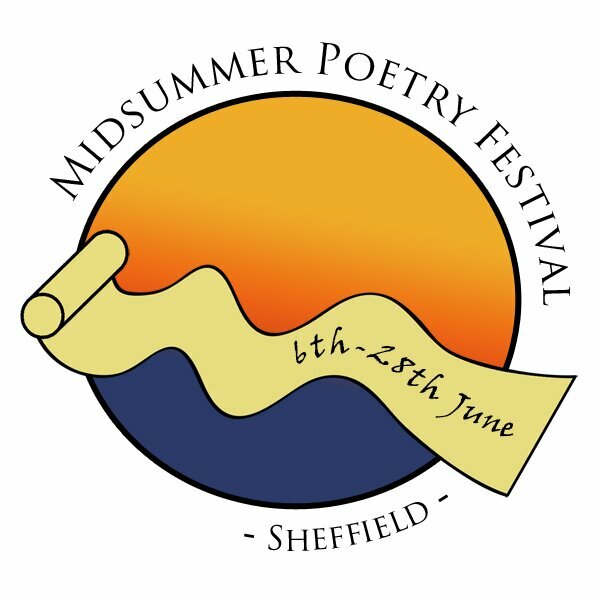 The Midsummer symposium on ‘Anthologies and Anthologising in Contemporary Poetry’ takes place at Bank Street Arts on Friday 20 June (11am-4.30pm); speakers will include Chris Jones and Brian Lewis of Longbarrow Press. Click here for more information about the symposium.